The DA 20-40mm, in silver, is available for $50 less than on Black Friday as of today! 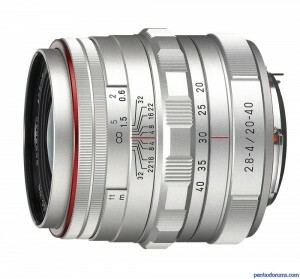 wow, I think that is the lowest price ever on this lens. If you have a silver KP and don't have this yet, then you can't go wrong. That's a terrific price on an outstanding lens. That is a sweet deal.